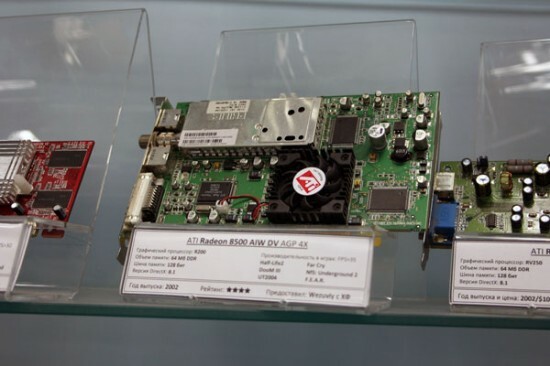 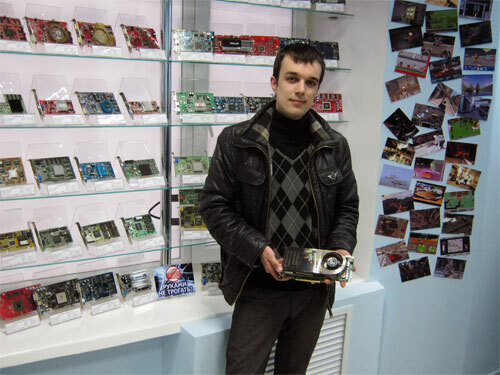 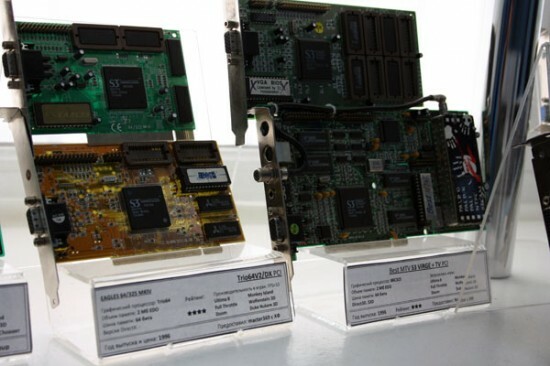 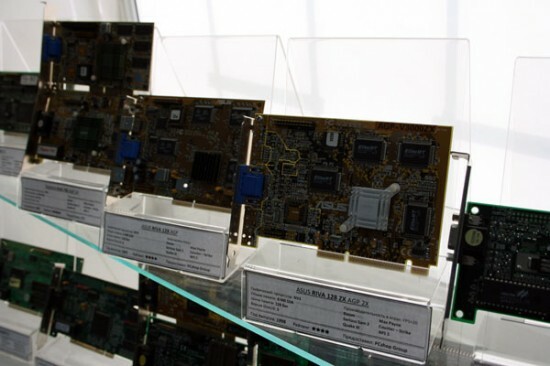 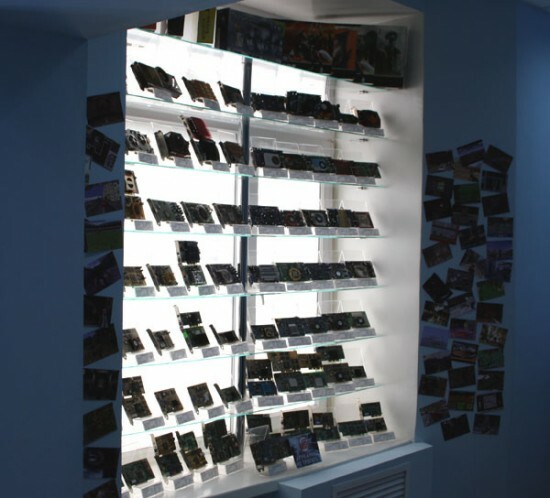 The Video Card Museum was officially opened on March 9, 2011, inside the PCShop Group venue on Pushkin. 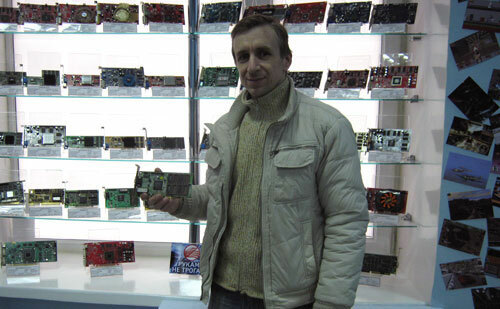 The word spread quickly, and geeks from all over the Ukraine came to see the vintage models some of them dreamed of as they were growing up, some of them bringing their own forgotten treasures to be exhibited. 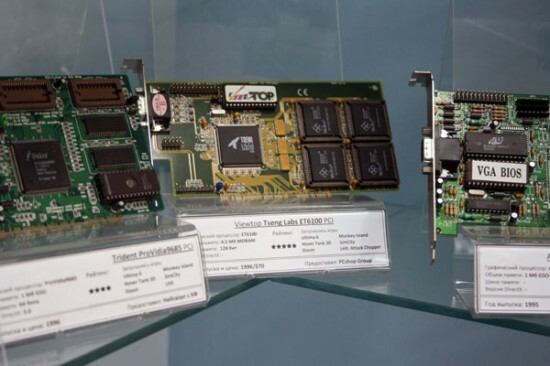 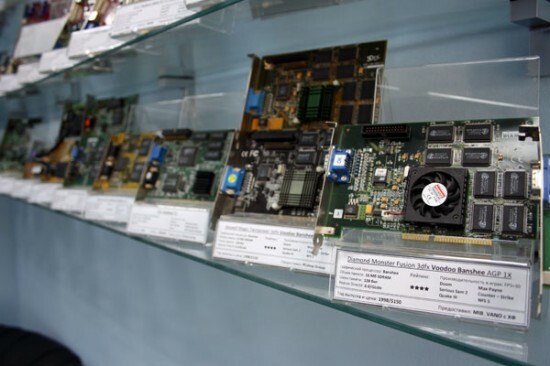 Today, the Kharkov Video Card Museum features over 200 items, some of them true rarities, along with specifications, star raiting and a list of popular games playable at over 35 fps (frames per second). 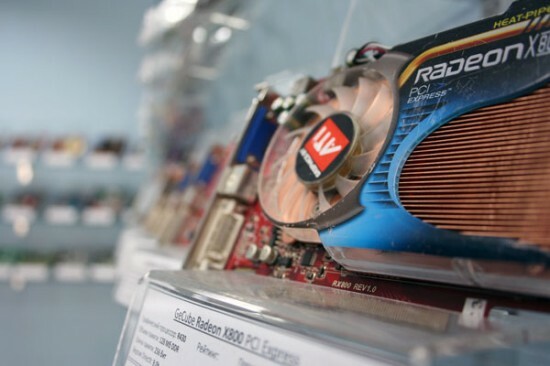 To encourage visitors to donate their old graphic cards, PCShop Group gives donors the chance to take photos with the exhibits and also gives discounts on new products.